The 4-H Leaders Association represents all registered adult volunteers in Fond du Lac County 4-H, and provides financial support for youth programming and leader development. Currently, there are nearly 350 registered adult volunteers that support the 4-H program by volunteering as a project, club, activity or county leader. Full leader meetings are open to all adult and youth 4-H leaders. Meetings are held at the UW-Extension office in room AE-205/206. 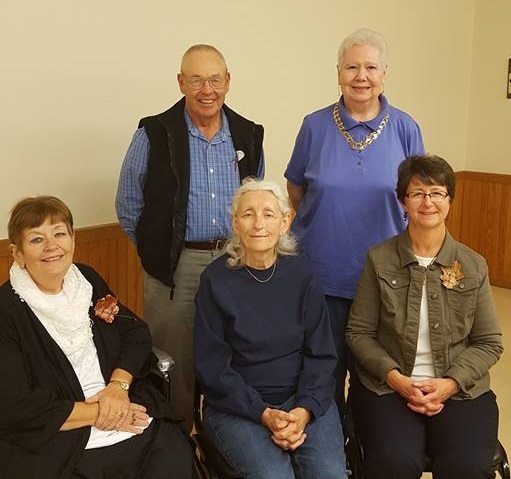 The 4-H Leaders Association executive board members serve as the “contact person” for each of the six 4-H districts in Fond du Lac County representing clubs, youth, and adult volunteers at the executive board meetings. Meeting dates and times are selected at the end of each board meeting. 4-H would not be sustainable without the dedication from volunteers in the community. Their time and compassion are truly appreciated. Annual awards are presented to volunteers at the annual 4-H Leader Banquet held each November. 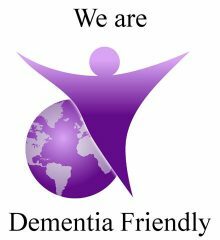 Please consider nominating a volunteer as a way to recognize them for the work they have done. Nominate a volunteer today! Who: All 4-H leaders, volunteers, members, and their families are invited to attend. Why: The banquet is a time for everyone to come together and celebrate, reflect, and recognize those who have given so much to the 4-H program. Whether you are looking to enhance your skills in your personal or professional life, the 4-H organization will provide you with volunteer opportunities! Volunteer Orientation – Upon deciding to become a registered 4-H volunteer, each volunteer needs to complete a Leader Training Orientation. Annual Club Leadership Training – Annually, each club must send at least one leader (adult or youth) to a Club Leadership Training. Clubs and groups may send as many individuals as are interested to the workshops. The training date will be listed in 4-H newsletters and letters to club leaders.